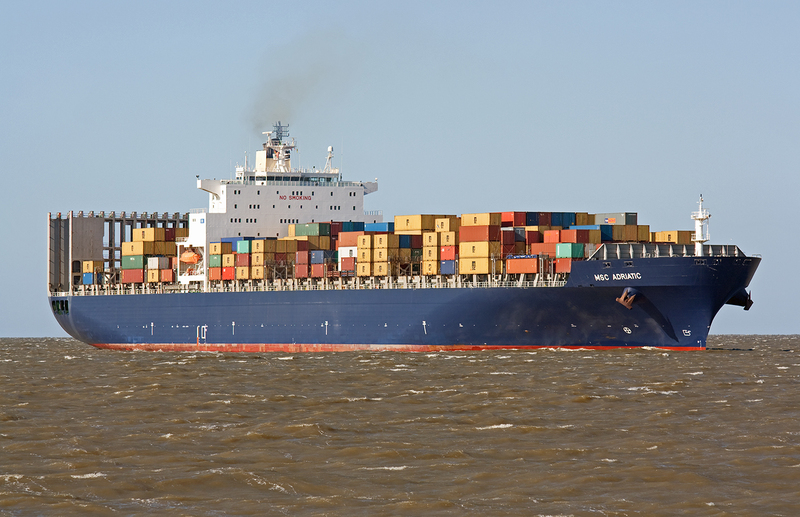 The photos shows the Containership „MSC Adriatic“. The first picture was taken in Hamburg on 11th February 2012. 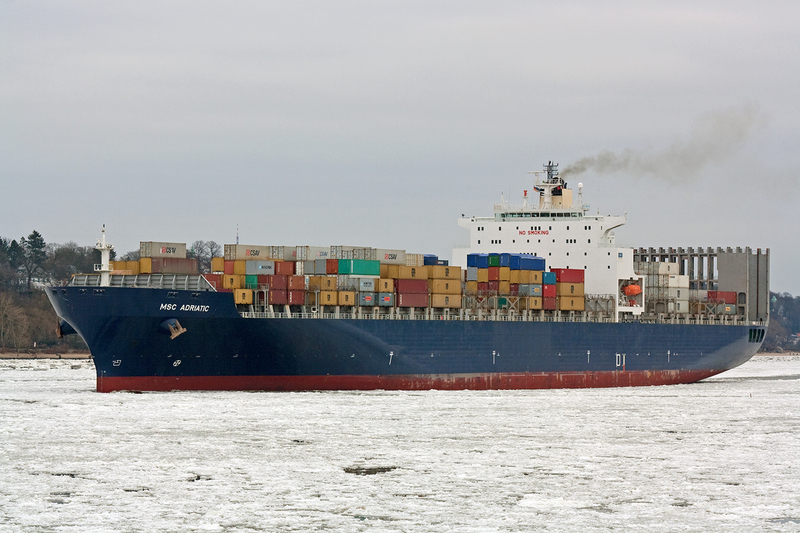 The following pictures in Cuxhaven on 31st March 2012. The ship was built in 2001 by Samsung Heavy Industries Co,Ldt. She is 277meters long and has a beam of 40meters. 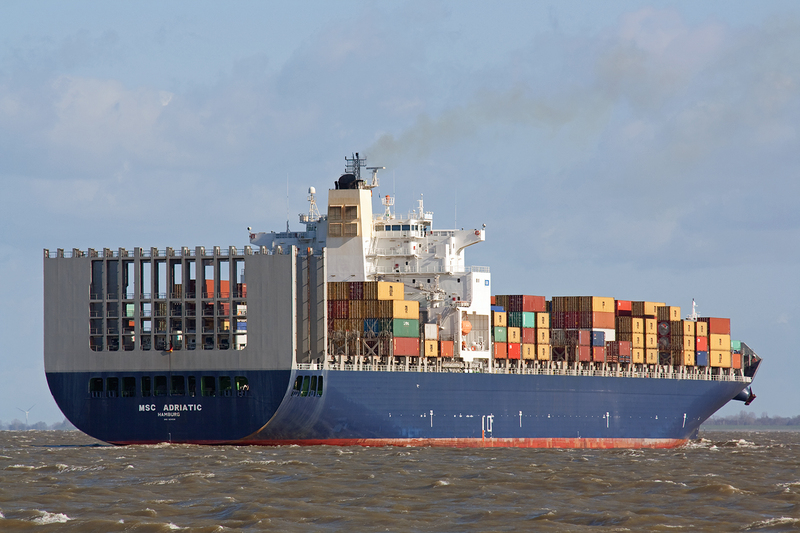 The Containership can transport 5514 standard Containers. 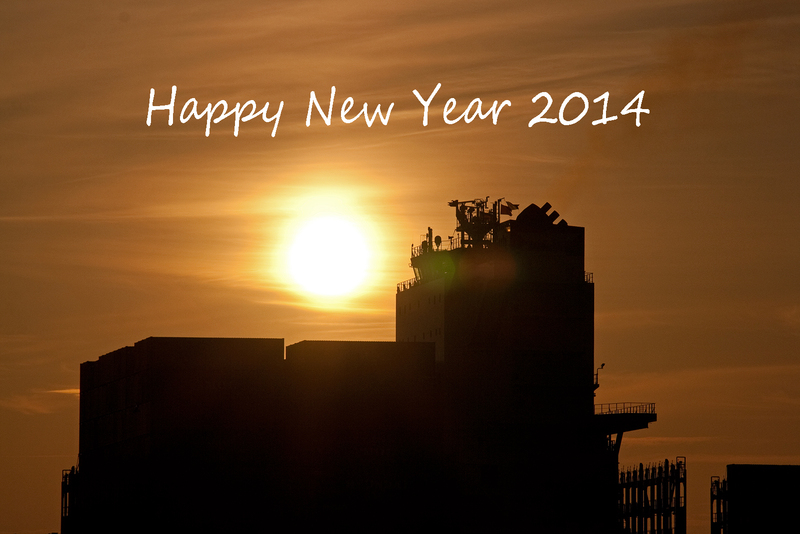 First of all we wish you all a Happy New Year and all the best for 2013. 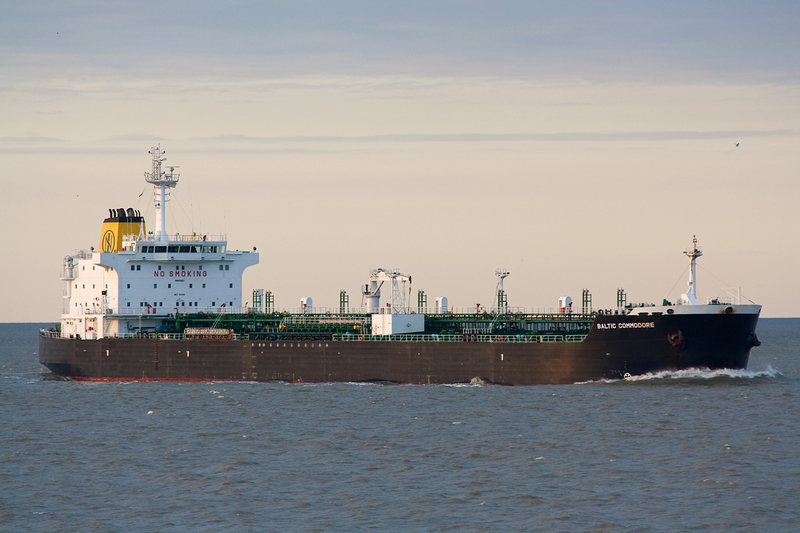 The photos which were taken in the late evening 04th April 2012, show the tanker „Baltic Commodore“. 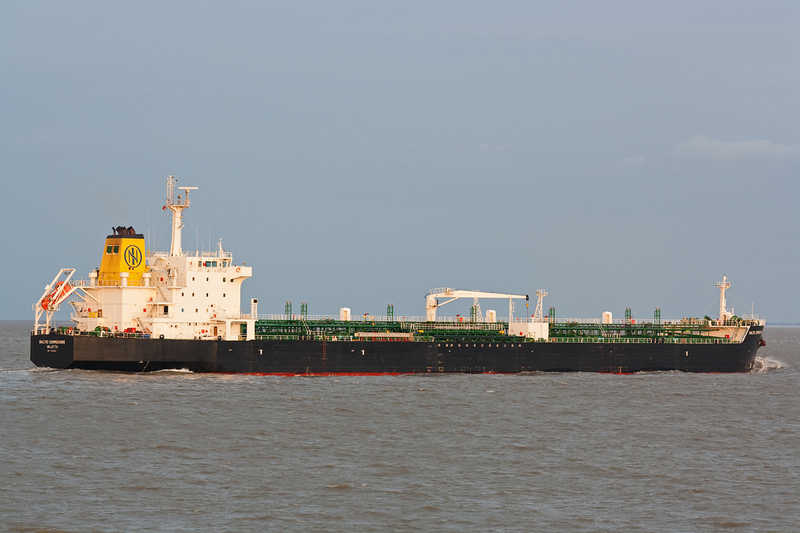 The tanker is 182meters long and has a maximum beam of 27meters. The ship was built 2003 by Hyundai Mipo Dockyard CO, Ulsan(South Korea).